NB! Read the Readme before asking questions! NB! If you have problems - follow the instructions in the readme or your post will be ignored. NB! YES, you can install only one or more mods with it - read the readme (installation instructions in particular). 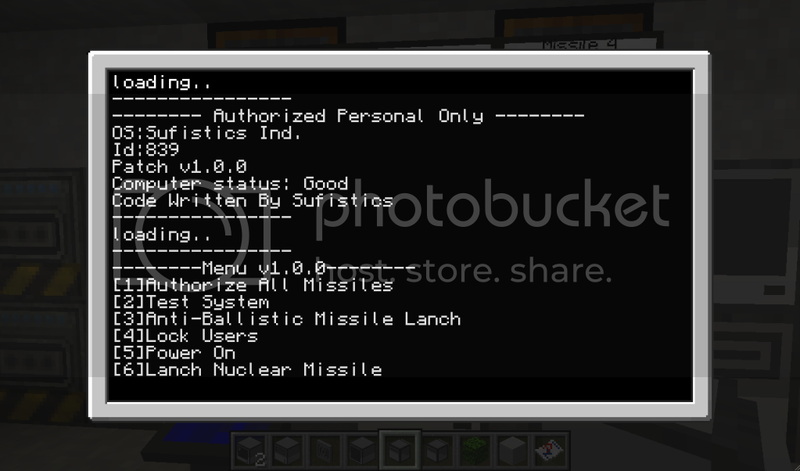 Installation instructions - how to get one or multiple mods from this modpack installed. Troubleshooting - things YOU must do before posting in this thread if you get in trouble. FAQ - questions you want to avoid to not look like an illiterate dork. Version history - list of changes and downloads for previous versions. Current v1.0 for MC 1.3.1: Download link. 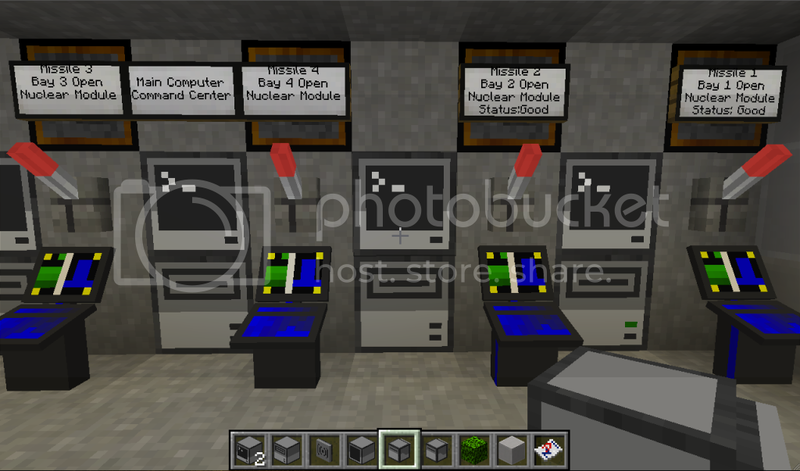 compatibility: updated for Minecraft 1.3.1. None()if any please message me. NB! 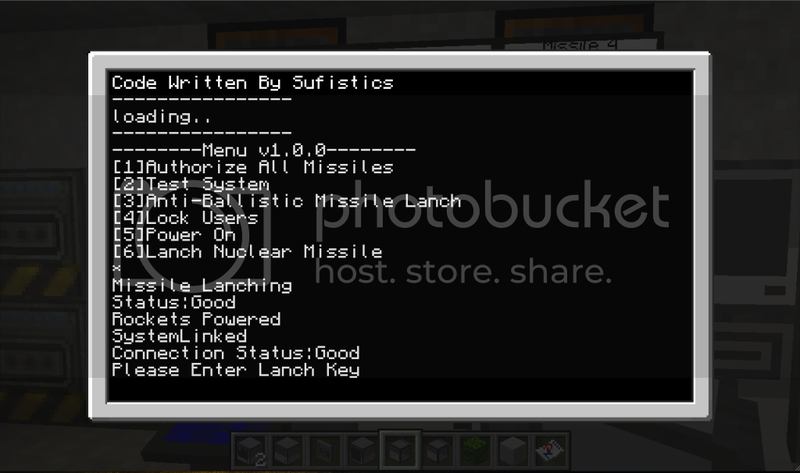 Add the text file within the archive to minecraft/saves/computer/ after you have installed both Forge and the modpack. As has been suggested by some of you - a donation button is a great way for people to say "Thank You!". NB! Please remember that the donation is just a way to say thanks for the work done so far without future entitlements attached to it - a simple, but appreciated, "Thanks". Seems Cool. I Was Waiting For Something Like This To Come Out. You guys? It's only me. Or do you mean the entire UE team? We will upload to 1.3.1 as soon as possible. We (all Forge mods) are all waiting for Forge to update to Minecraft 1.3.1. We can't do anything before then. Is this for 1.3.2? The title confuses me.